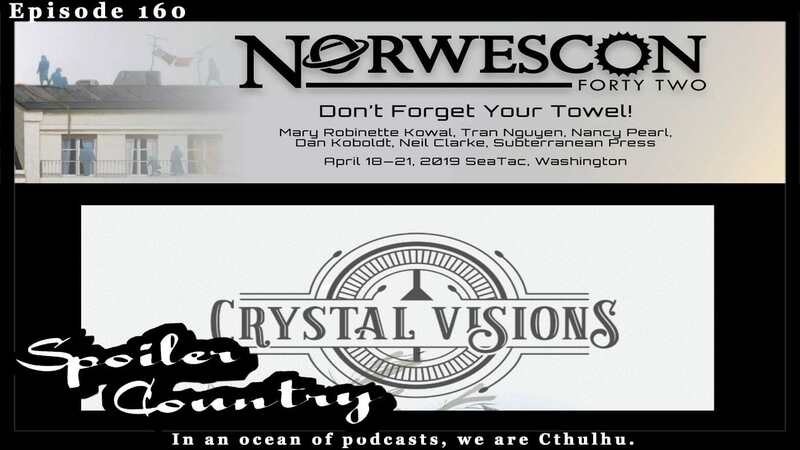 Kenric had the luck of being able to connect with Michael from Norwescon to talk about all that it is about! John wasn’t able to make it to the interview, but he does the intro for you! We are also introducing a new segment on this episode, Casey’s Webcomic Roundup! This is where our good friend Casey Allen joins the show to interview webcomic creators! First up is Tiffany MacLeod from Crystal Visions!